Anaphalis triplinervis 'Sommerschnee' or Pearly everlasting is a matt forming perennial with attractive green foliage and masses of small white flowers rising above on long stems. 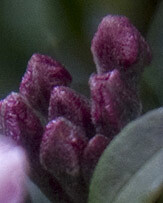 And of all of the Anaphalisspecies this is the only one to grow. Unlike other species it does not send out the masses of underground stolens that can be a little invasive. The lovely papery flowers from summer to early autumn will actually dry on the plant, unless we get lots of early rain, and last for ages. 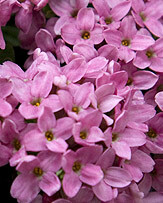 A great plant for a sunny position in the cottage garden as it can flower from late spring to early autumn in the UK. 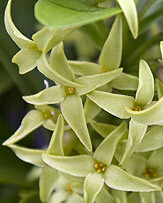 The actual flowers are yellow, however it is the pearly white bracts that we grow this species for. 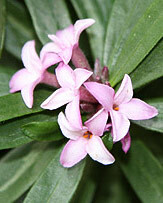 The floweres are also valued as cut flowers where they are dried and used in floral arrangements. As long as the soil is well drained and the position is sunny Anaphalis triplinervis seems to be happy. 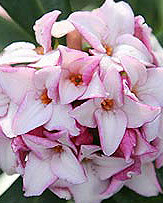 It will reach around 75 cm in height and can be pruned back in autumn for its annual tidy up.